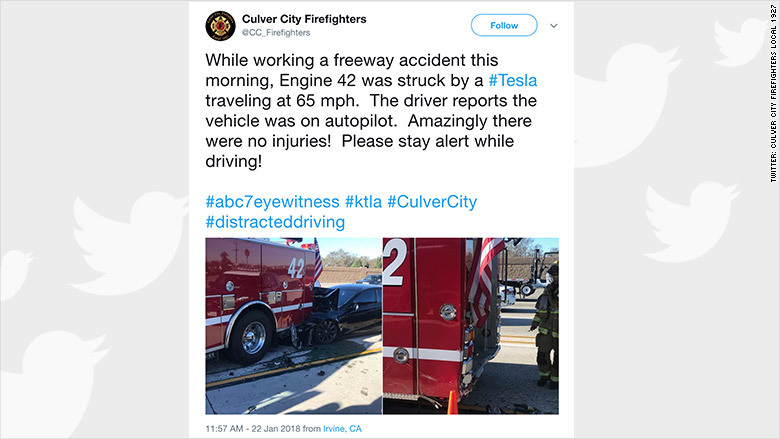 In its owner's manual, Tesla (TSLA) repeatedly warns drivers to pay attention to the road while using the semi-autonomous Autopilot system. 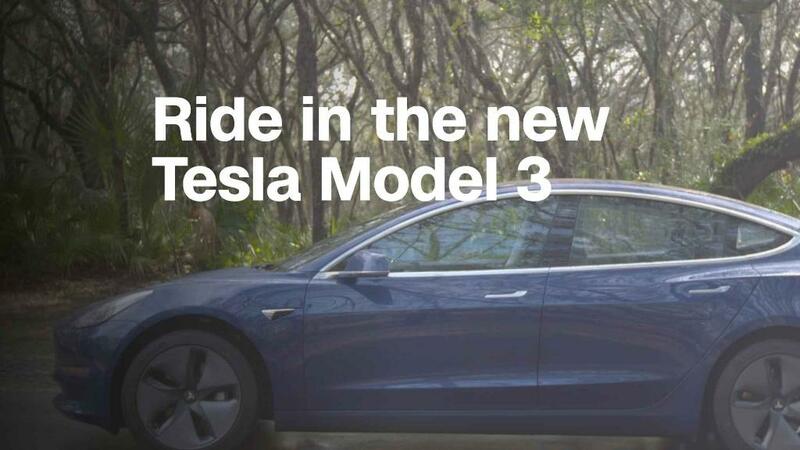 Tesla classifies Autopilot it as a "driver assistance system" and not "autonomous driving." In other words, the system is only designed to reduce the driver's workload by taking over repetitive and mundane tasks like staying in the lane and avoiding other moving cars. Other automakers, including Mercedes-Benz, Nissan, General Motors (GENERAL MOTORS) and BMW, have similar systems that keep a car in its lane on the highway and that can slow down and speed up automatically to keep up with the flow of traffic. Traffic-aware cruise control systems by some other car manufacturers also work this way. Other manufacturers have said their systems rely on the driver to respond to stationary objects. In general, it is more difficult for a car's radar-based system to detect and respond to a stationary object than a moving one, according to the Insurance Institute for Highway Safety.